The Badegoulian: Ugly Technocomplex- or Sophisticated Adaption? The research history regarding the Badegoulian technocomplex began 1939 with the publication of Cheynier (1939) on a certain “Proto-Magdalenian” of the Badegoule site (not to be confused to the late Gravettian at Pataud, Laugerie and Le Blot!). The name of this cultural stage has changed through the last decades from Proto-Magdalenian to Magdalenian 0 and Magdalenian I, which has caused some confusion. The term generally in use today is the Badegoulian with oldest dates from S/W-France (23,500 and 20,500 cal. BP), generally suggested to be the region of origin of the Badegoulian. The Badegoulian is the technocomplex short after the LGM and during the Lascaux oscillation.The time around the LGM was a cold and harsh climate attracting steppic animals such as reindeer, horse, saiga antelope and mammoth. During the following Lascaux oscillation, which is contemporary with the Badegoulian complex, the climate became warmer and more humid. These improved climate changes complemented the fauna situation with larger bovids as bison and aurochs and red deer during the Lascaux oscillation. The Badegoulian is present from the South/West France to the Paris Basin with some outliners in Northern Spain and the Rhone valley. The site of Wiesbaden-Igstadt in the central Rhineland , the Kastelhöhle-Nord Middle Horizon in the Swiss Jura and the Zoitzberg scatter close to Gera in Thuringia reveal great similarities to the early Badegoulian and may indicate an extension of the technocomplex to central Europe during short episodes. Recent Badegoulian research has been concentrated on south-western France, an unique environmental mosaic extending from the plains of the Aquitaine and Languedoc up to the foothills of the Pyrenees, incorporating the limits of the Poitou region to the north, the limestone plateaus of the Massif Central to the east, and bound to the west by the "Sands of the Landes". 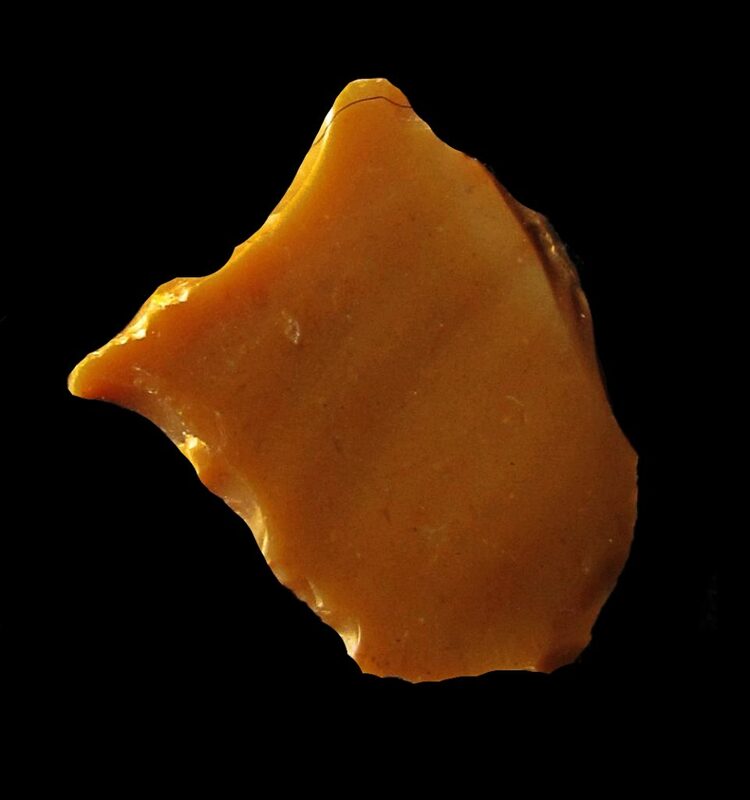 Generally the lithic industry was only moderate standardized and characterized by a prominent flake production. Blades and an independent bladelet production ( with secondary products:"pièce de la Bertonneare") are present, but in smaller quantities compared to the later Magdalenian. The technology is characterized as a highly adaptive "Travel technology". The tool assemblages from the Badegoulian are determined by two types, which have chronologically significance. The transverse burins together with star shaped perçoirs dominate the Early Badegoulian (Badegoulien Inferieur), whereas the raclettes dominate the Late Badegoulian (Badegoulien Superieur). Furthermore, the Badegoulian bone industry was produced by a unique technique where the reindeer antlers were worked by direct percussion, which was used to modify the flattened sagaies sections. 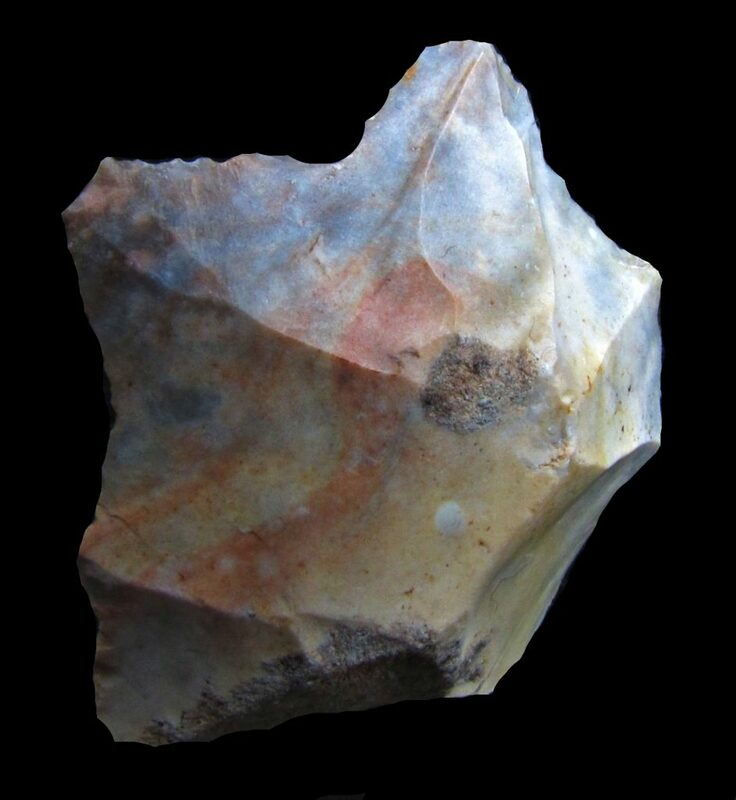 In S/W France, the second part of the Upper Paleolithic witnessed an abrupt change in the development of technological traditions: around 19,5 k.a. BP (23,5–23 k.a. cal. 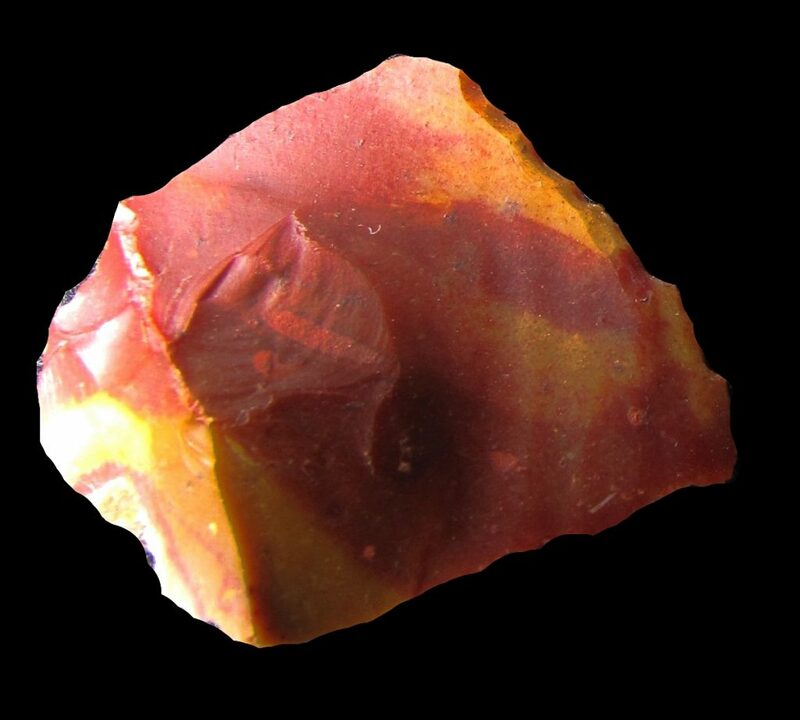 BP), the Solutrean industries disappeared and were replaced by very different Badegoulian assemblages. On the other hand, it seems that the Badegoulian was one (but not the only one) root of the Magdalenian around 17,5 k.a.BP (20,5 k.a.cal. BP). Fig. 1: Vezere Valley (found near St. Leon), Fig. 2 and 3: La Chapelle-Saint-Megmin (Loiret).